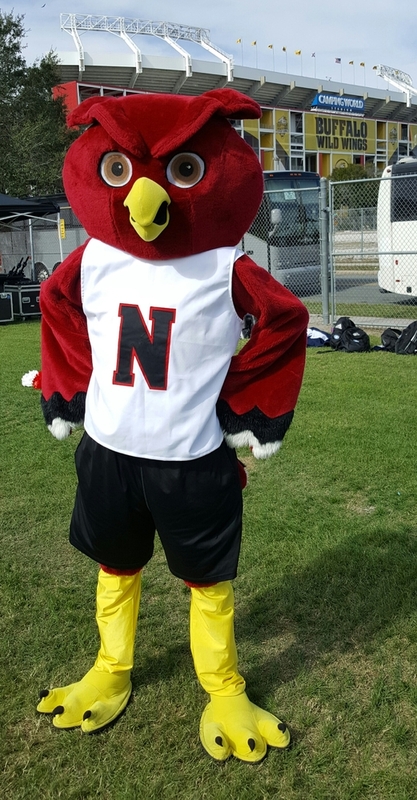 Eddie Marrow, a junior at Ninnekah High School and the school mascot, made national television when he performed during the pregame of the Buffalo Wild Wings Citrus Bowl on Dec. 31, in Orlando, Fla. 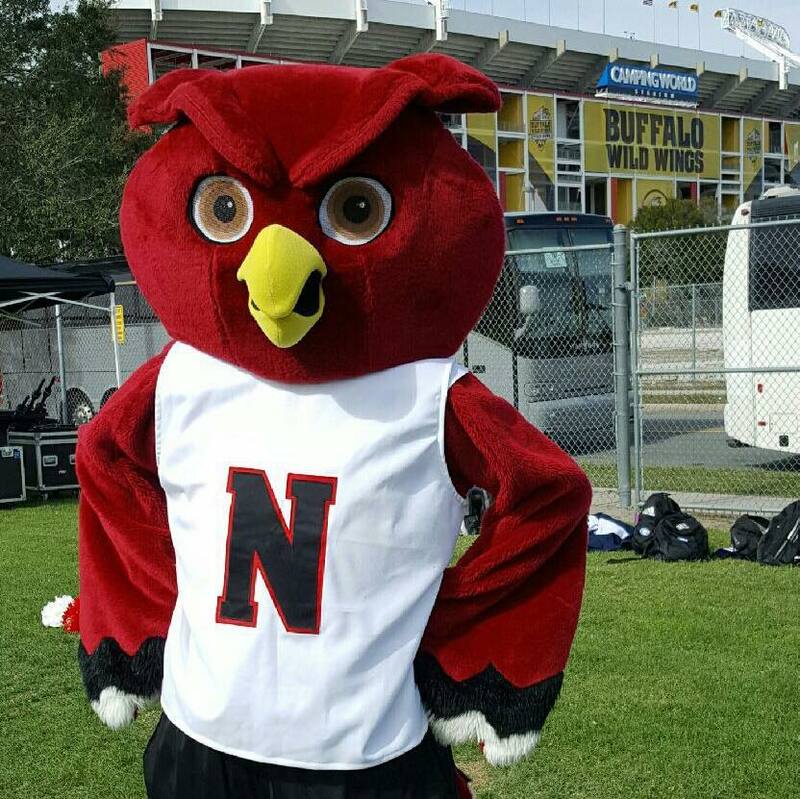 Marrow was selected as one of 50 All-American Mascots during Universal Cheerleaders Association camp this summer. All-Americans are selected via tryout based on their overall character development and crowd leading skills. 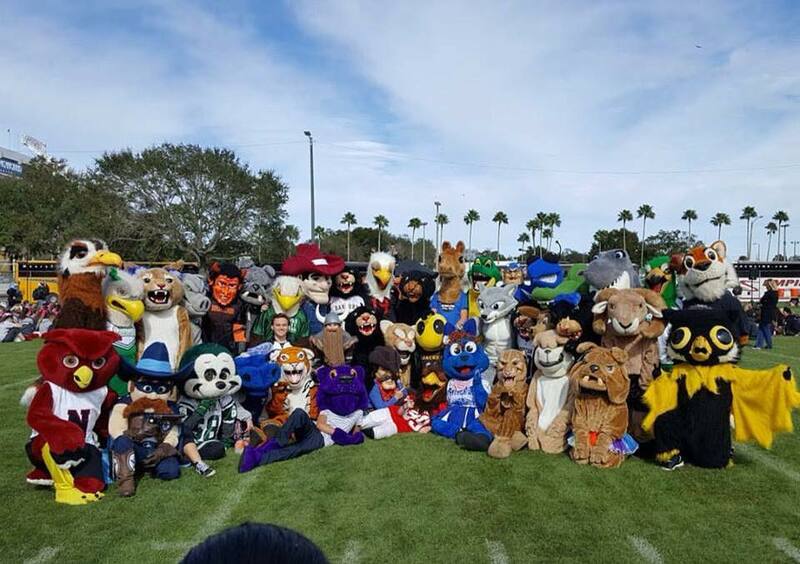 Only the top 10% of the mascots attending UCA or NCA camps earned the chance to perform at the Citrus Bowl. Marrow, his coach, Amy Wilson, and family supporters traveled to Orlando for two days of preparations and rehearsals before the game. Video clips of the pregame performance, which included Marrow, were used at halftime of the national ABC Citrus Bowl Broadcast.